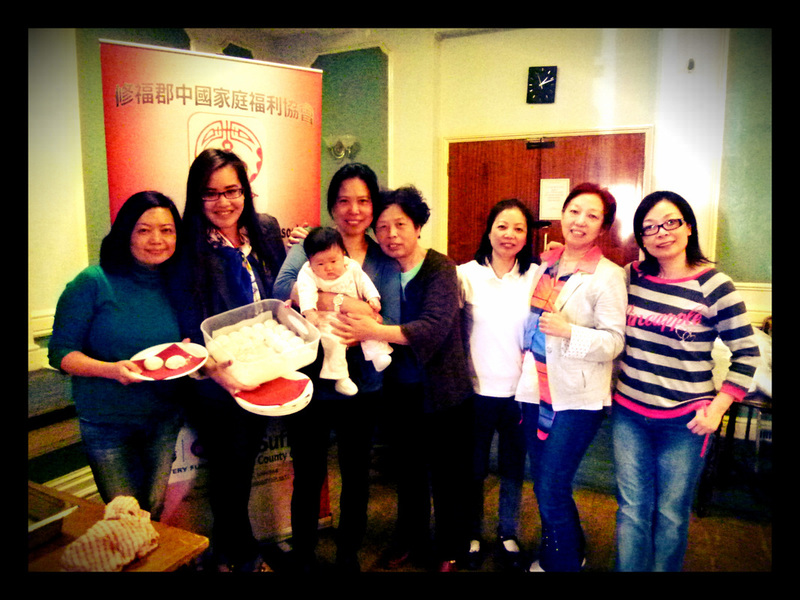 Suffolk Chinese Family Welfare Association is a charitable organisation in Ipswich. Members meet every Monday for lunch and for activities at the Manor Social Club ballroom from 10:30am to 2:30pm. 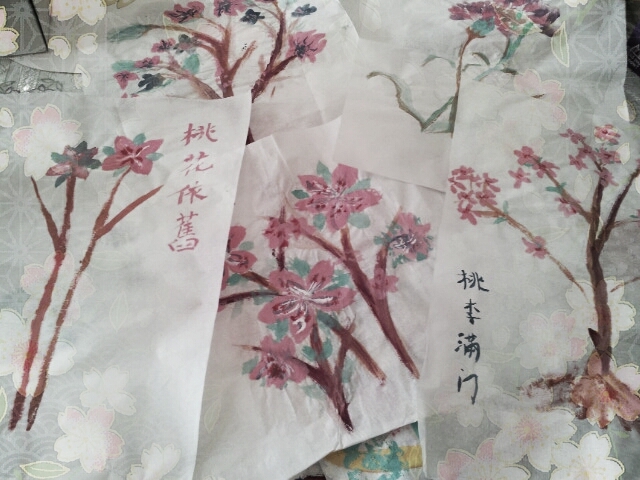 There, we have Tai Chi, Salsa and Mah-jong sessions etc. We also organise trips and provide support and advice for Chinese community members and families. We have been serving Suffolk for 14 years and we would love to carry on the services to reach out for more people to meet up in the club. 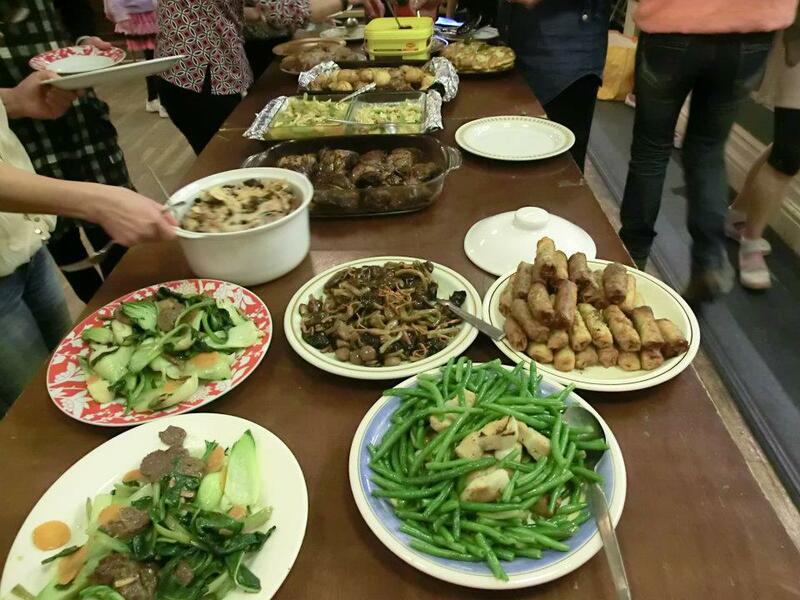 Come and join our variety of activities we provide for free and enjoy our delicious Chinese meal specially prepared by our chef at £1.50 for members and £2 for non-members.